Rural horse farm located near the Bay and the Atlantic on the Harriet Tubman Underground Railroad Scenic route. 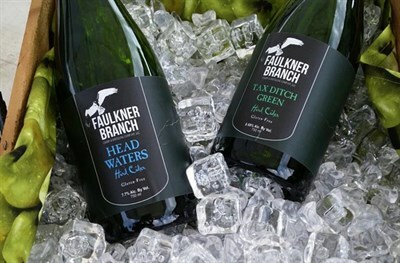 A family-run business dedicated to producing the finest ciders. Fresh and fermented cider plus u-pick apples in autumn. 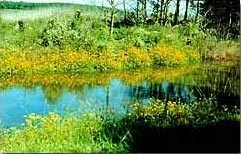 Open fields and forested trails near the Marshyhope Creek offer hunting, birding, wildlife watching and hiking. 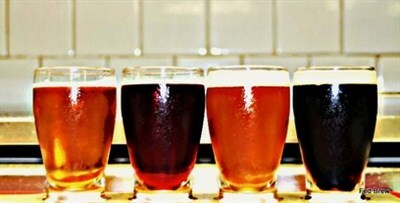 Featuring craft beers brewed on site and a variety of locally crafted beers sourced from the region.